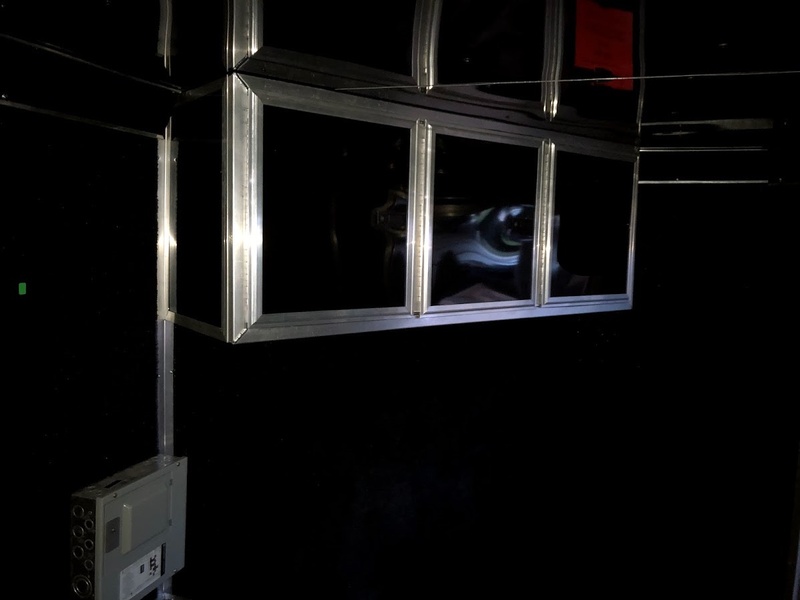 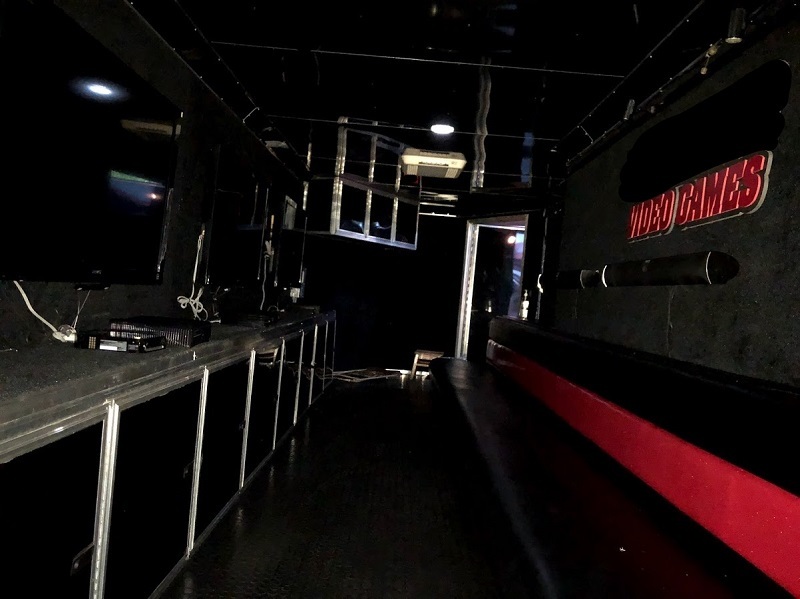 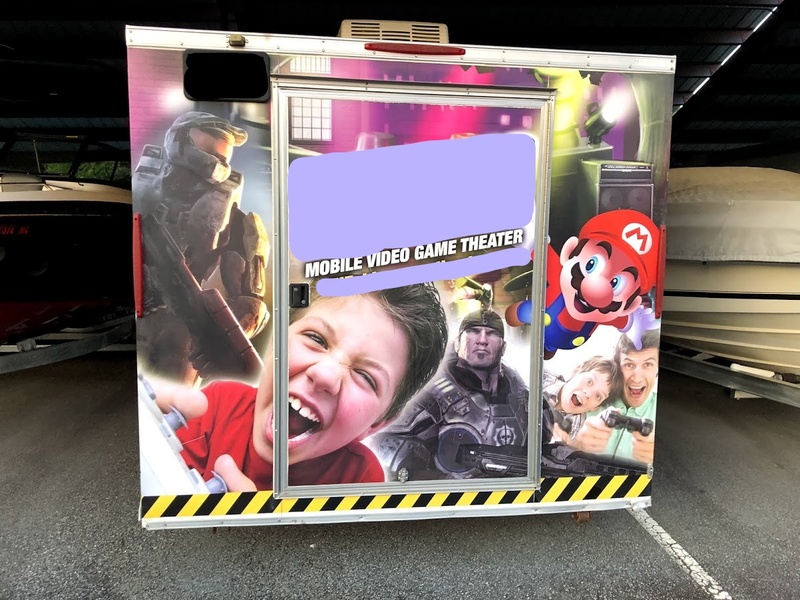 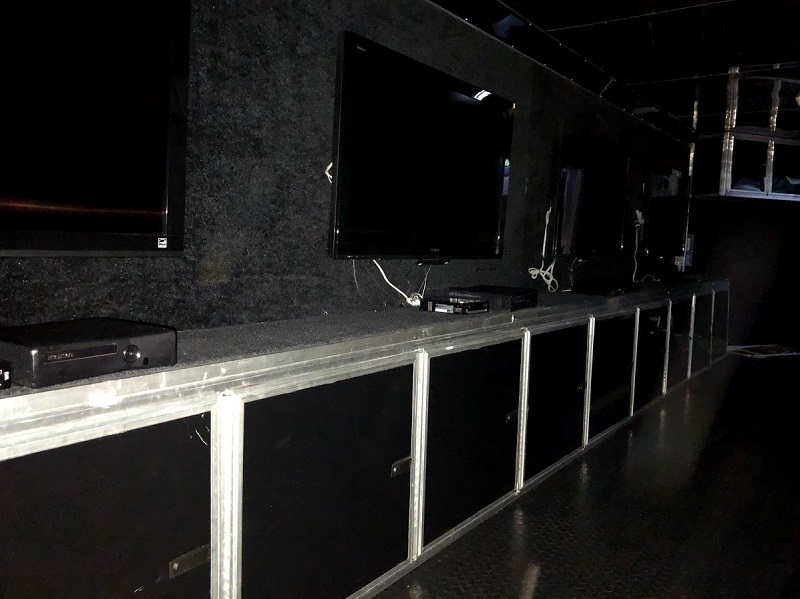 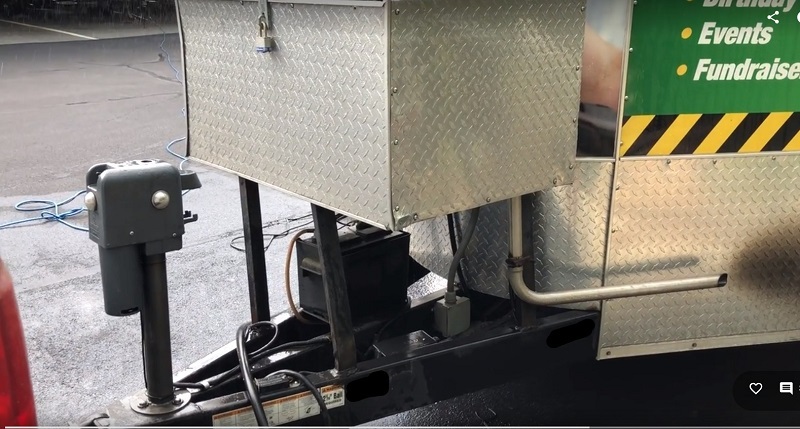 This 28′ Pace American-manufactured trailer is a 2011 model, with an Onan 5.5KW Gen, Six Gaming Centers, two 13500 BTU A/C Heat Units, Custom Vinyl Seating with Red Accented Back, Classic Black Metal Interior Gaming Towers, LED Accent lighting, Hydraulic High-Speed Jack, Vibration Bench Seating and lots more! 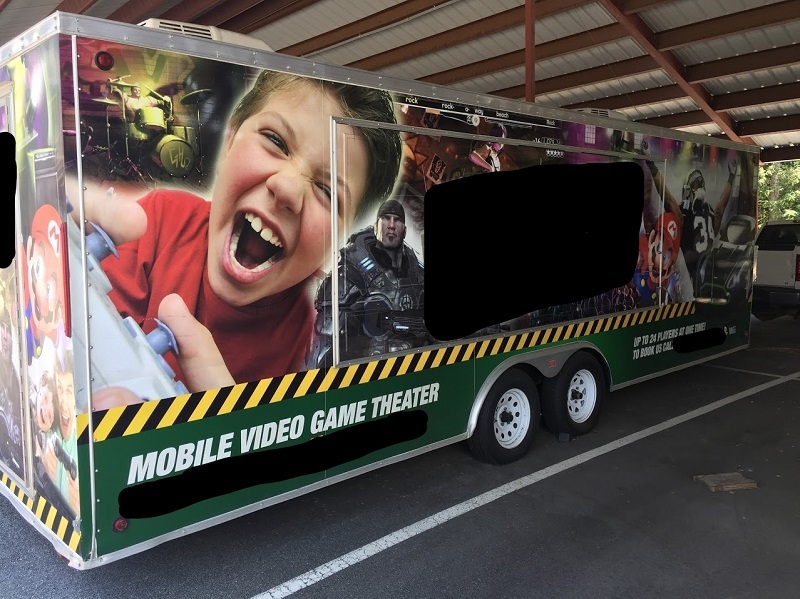 Don’t miss this opportunity to get into the Mobile Entertainment Business for a great price! 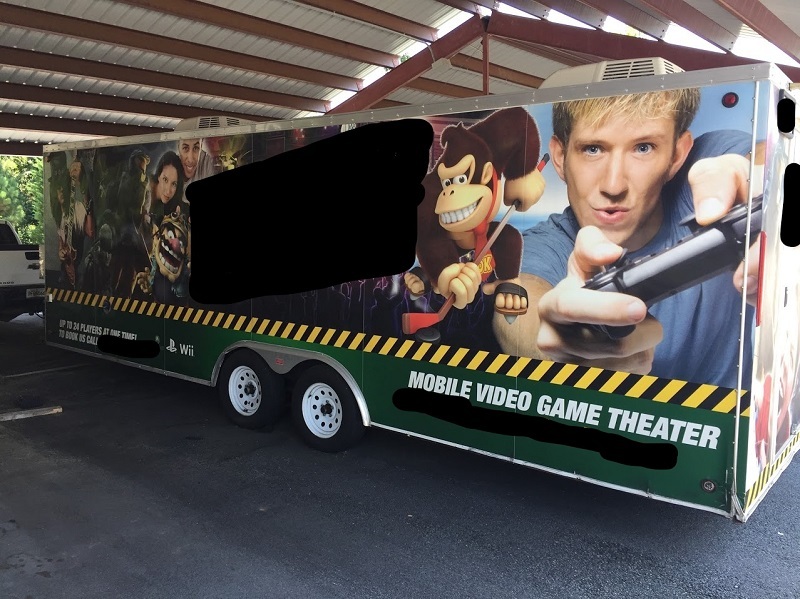 This Game Theater is ready to be picked up TODAY! 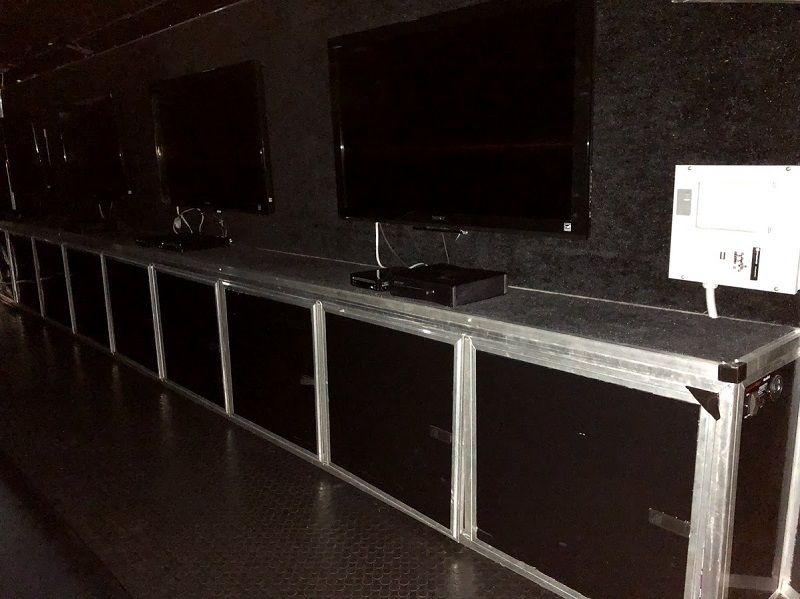 Classic Black Custom Gaming Cabinets – plenty of storage!